Amazon Web Services(AWS) is a cloud computing platform which a set of remote computing services provided over the internet by Amazon. 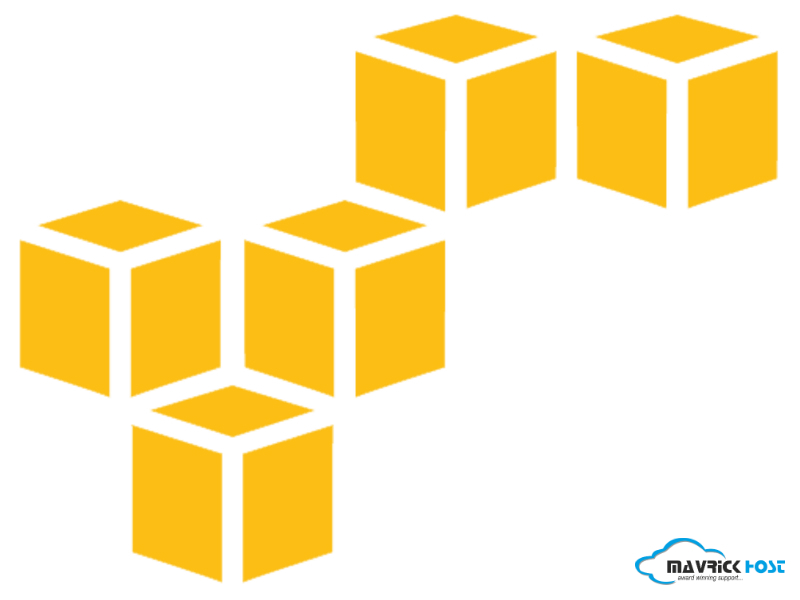 The Amazon EC2 and Amazon S3 are well known and most central services introduced by AWS. It’s a suit of hosting product that overcomes the traditional hosting barriers. To name a few Dropbox and Reddit uses reliable AWS services and usually these services are majorly used at the backend of web for an enterprise web application built in concern of service industry that runs on high traffic during the office time and bit of less in the off hours. There are many reasons to choose reliable AWS services for hosting your website, so let’s dive in and see why reliable AWS services are better than other competitors for big and small businesses. Also Read: Cloud Computing. Are You On It Yet? AWS facilitate easy pricing plans with low cost. In every service you pay for what you use which make a lot sense for server infrastructure when traffic tends to be very bursty for larger sites. AWS helps to deal with slow times by keeping it cheap and you need to pay for only compute power, customised resources, storage and other default resources. AWS Economic Center is the place where you will get every information related your enquiry about hosting plan and alternatives with cost estimations. AWS possess extreme scalability, where you get freedom to access about 100,00s of cores, whenever you need them. This extreme scalability quality of AWS removes the constraints of traditional infrastructure where capacity is no longer a barrier to deliver the requested solutions on the user queries in short time frame. By using AWS tools, Elastic Load Balancing and Autoscaling, your application can scale up on demand. You possess the access of computing and using the storage resources according to your needs. High speed interconnects : 10Gb ethernet network. Powerful multi-core processors: Hardware virtualization. Physical proximity between instances : Full-bisection bandwidth. Instance status monitoring : Health and availability of instances. AWS distributes content to users around the world with low latency which helps users to have the best experience, even if your application may not deployed to everyone. Here Amazon CloudFront deliver your entire static and dynamic content of website to users worldwide via network of 54 POPS located near your user. For software and large file distribution Amazon S3 would get used to provide it at low latency. Delivery of media files takes place by streaming of pre-recorded media, progressive download or events to users at low price. Private content also get distributed with secure distribution network by AWS. AWS improves our infrastructure including operational, physical and software measures by utilizing an approach to security. AWS provides more details about security issues through “AWS Security Center”. AWS includes security resources like IAM (Identity and Access Management) which is generally restricted to use at normal basis and its main role is to reduce malpractices. It also provides VPC which host services on private network without accessing on internet but can communicate with the resources in the same network. Rather security, the most important feature of AWS is its flexibility. It facilitate an end user completely customized solution that corrects a server instances in under 10 minutes and ready to access connections once it comes online. AWS enables you to customise programming language, web applications, operating system, database and other needed services. Container Based Deployment- load balancing, auto scaling, full control of underlying resources. AWS Resource Configuration- provide inventory, configuration history, and configuration change notification to enable security and governance. Tools for Code Management and Deployment- CodeCommit, CodePipeline are designed to help individual developers and team developers. Key Management Service- create & control the encryption keys with HSMs(Hardware Security Modules). Built-in Monitoring Tools- custom metrics maintenance with alerts. Consistent Management Tools- Control cloud resources. The main motto of AWS suite of hosting products is to take the headache away by the whole of traditional hosting solutions and it make a lot of sense for transient events. As mentioned above in this article you can be sure about reliable AWS services and would be clear that why you really need to choose reliable AWS services for your requirements. Need help with AWS? Contact Us now. We are here to help.